Take advantage of thirty years of experience in bulk material analysis, providing all parameters necessary for characterization and further technological calculations. All measurements are performed on standardized and certified instruments, where structured process procedures ensure high quality and economic workflow. 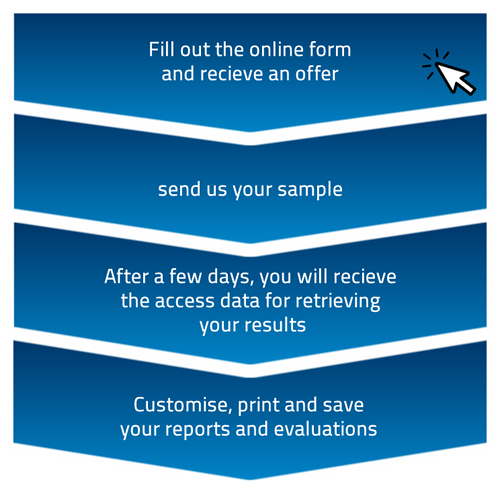 Automatic analysis of the measurements and further calculations are available upon request. 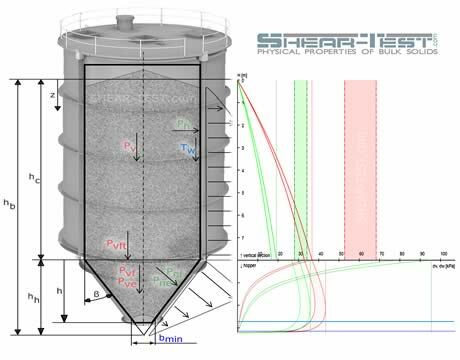 It is also possible to automatically calculate and compare different silo shapes and dimensions.